We create ice creams we fall madly in love with, that we want to bathe in, that make us see million-year-old stars. We devour it out of Mason jars, coffee mugs—whatever we can get our hands on. 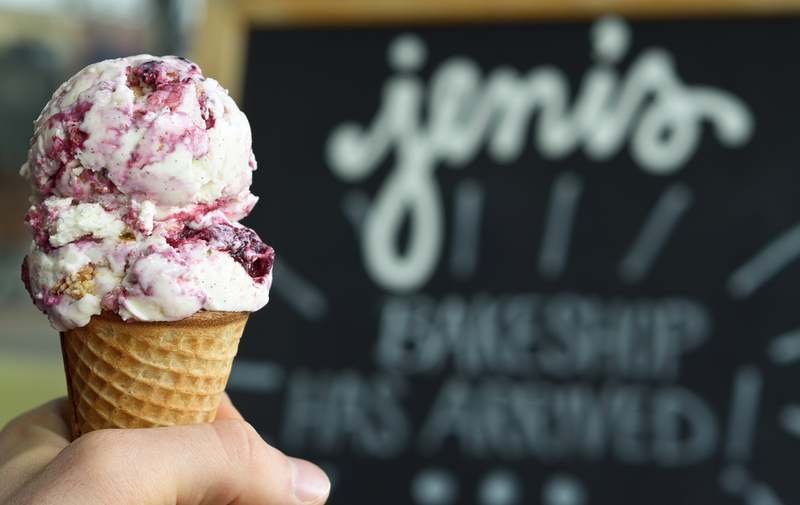 Handmade American ice cream = Bliss with a big B. 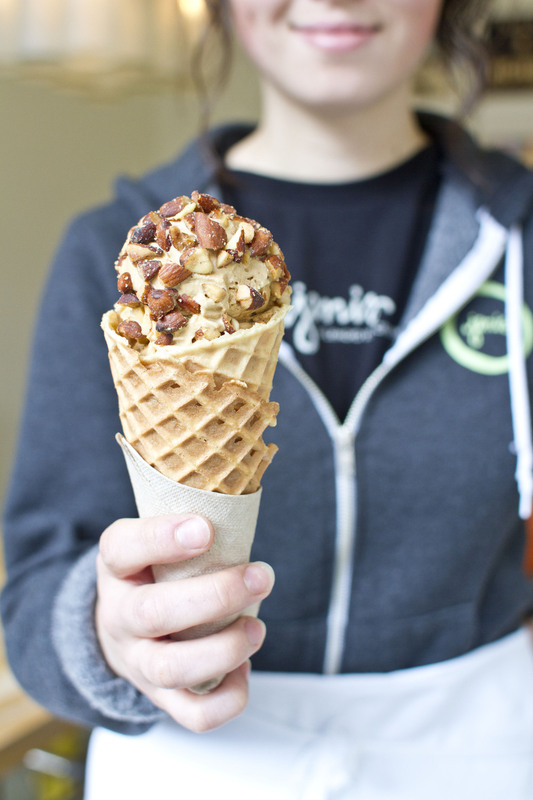 Every single thing we put in our ice cream is legit. 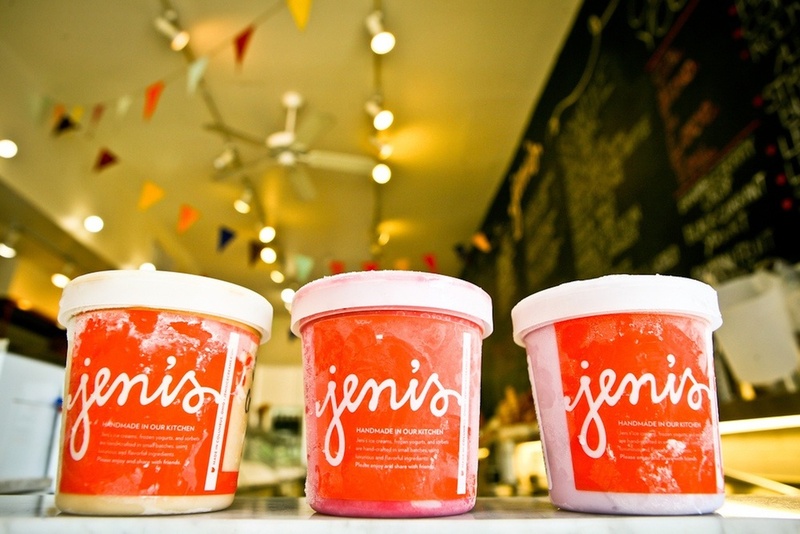 Generic chemist-built ice cream bases and powdered astronaut-friendly gelato mixes? No, ma’am. We build every recipe from the ground up with luscious, Snowville milk and cream from cows that eat grass. With that exquisite base, we explore pure flavor in whatever direction moves us at any moment, every day, all year.